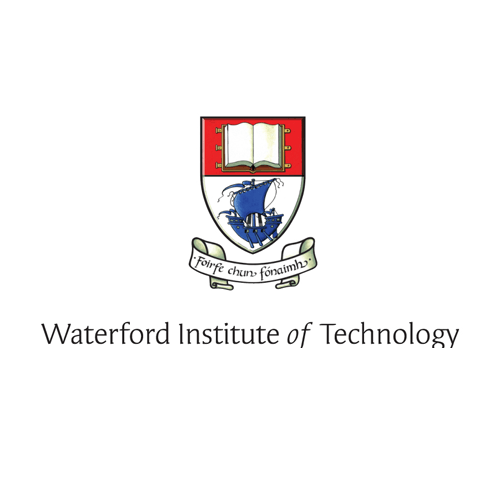 This Postgraduate Certificate in Advanced Chromatographic Techniques was developed based on an analysis of the importance of the pharmaceutical and related industries in Ireland and within the South-East region and also using information generated from the Wales Ireland Network for Scientific Skills (WINSS) Scientific Survey from a large number of pharmaceutical/biotechnology, medical device and food companies. One of the outputs from this survey indicated that 45% of the companies surveyed require training in HPLC techniques while 37% require GC training. Recognising this demand, the postgraduate certificate in Advanced Chromatographic Techniques was devised. This module is a part-time Level 9 programme and specifically addresses this recognised skills deficit by providing advanced level training. This course places a strong emphasis on the professional development of the graduate and is aimed at students already working in an industrial environment. Such a qualification will enable and facilitate career progression for graduates in the region. The postgraduate certificate programme can be taken singly as a stand-alone module worth 10 credits at level 9, or if the student wishes they can use these credits towards the Postgraduate Diploma/MSc in Analytical Science with Quality Management (WD 519/520). This module will provide the student with an advanced understanding of the theory, practices and instrumentation associated with advanced in separation science as well as interfacing of hyphenated techniques involving mass-spectrometry such as LC-MS and GC-MS. The learner will be exposed to state-of-the-art developments in associated instrumentation, as well as issues to deal with the separation of samples in complex matrices. The necessary background will be given which will allow the learner to select an appropriate separation technique for a given analysis. The learner will be exposed to the application of advanced separation techniques in a wide range of environments focusing mainly, but not exclusively, on applications in the pharmaceutical and biopharmaceutical industries.